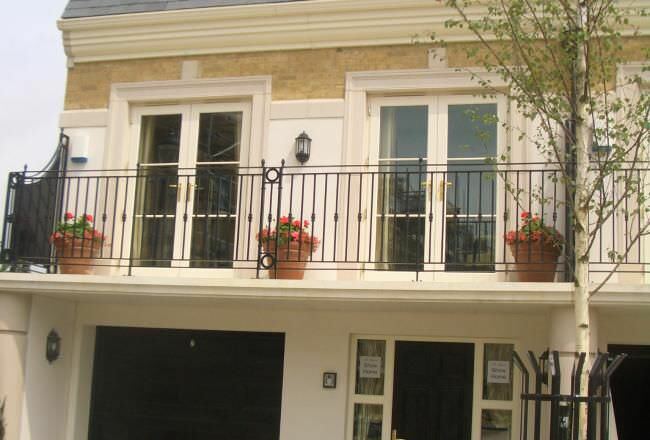 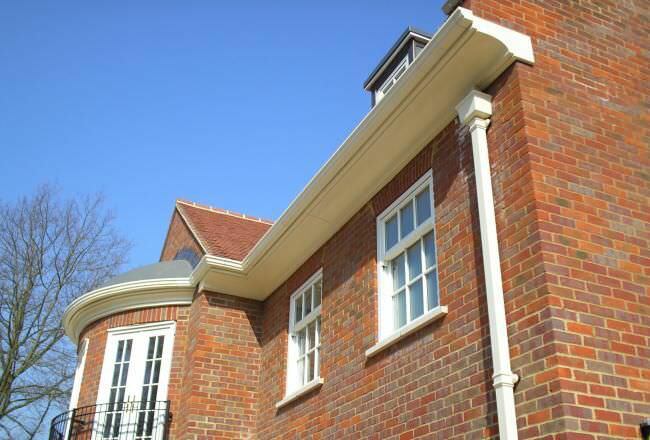 Yeoman Cornices and Fascias are manufactured from GRP - glass reinforced polyester, a material ideal for today's environment - flexible and lightweight, yet offering heavy duty strength. 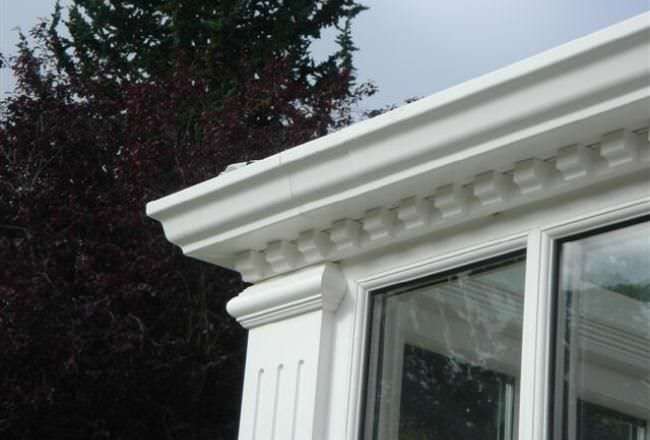 Detailed below are our standard mouldings available, however the beauty of GRP means other designs can be easily manufactured or existing features replicated. 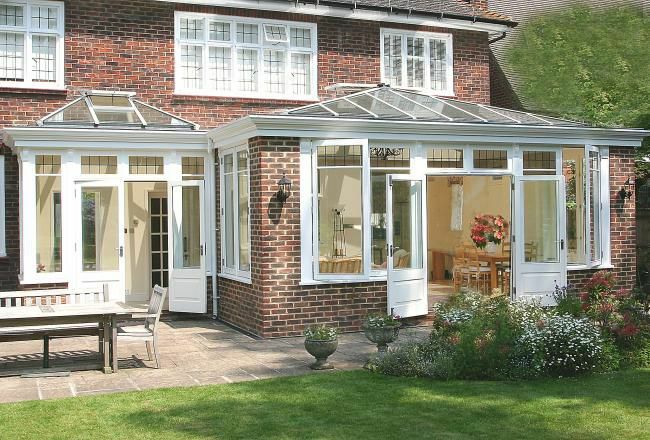 All sections are through coloured to client requirements and, as such, will require no maintenance other than periodical cleaning with a mild soap solution.